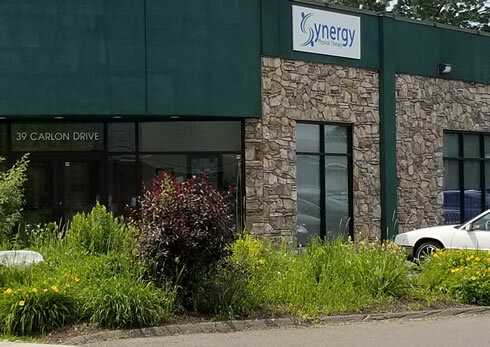 Synergy Physical Therapy is located at 39 Carlon Drive Northampton, Massachusetts, just off of King Street (Route 5) near Stop & Shop and the Fire Station. Our office is behind the Northampton Athletic Club and adjacent to the medical offices at 76 Carlon Drive. We are uniquely situated to serve the health and fitness field as well as the medical community. We have plenty of off street parking and are handicapped accessible.